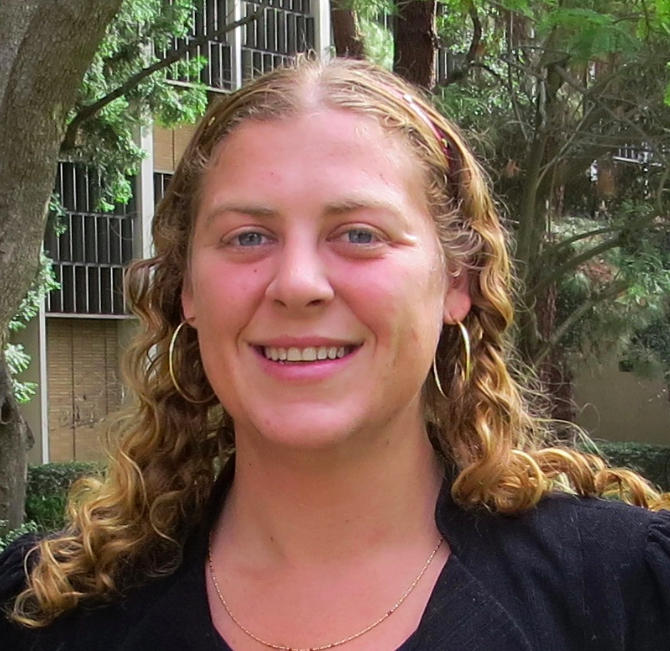 Jaimee Lederman earned her PhD from UCLA, and is currently a post-doctoral researcher at the Institute of Transportation Studies and an instructor in the Department of Urban Planning. Her research explores the interplay between transportation planning and finance, regional governance and land use planning, and environmental law and policy. She was awarded the Eno Transportation Leadership Fellowship, the Dwight D. Eisenhower Transportation Fellowship, and was named a UCLA Sustainable LA Grand Challenge Powell Policy Fellow. She previously received a JD and a Masters in Economics from NYU, and practiced as a lawyer focused on administrative law and regulatory issues. Taner Osman is currently a post-doctoral researcher in the Lewis Center and an instructor in the Department of Urban Planning at the University of California, Los Angeles. His research interests include regional development, economic development policy, urban spatial structures, and the impact of congestion on the economic performance of metropolitan regions. Jonathan Mason earned his BA from Rice University, MS in Geography from the University of Wisconsin, and PhD in City and Regional Planning from the University of California at Berkeley. His expertise covers the intersection of transportation planning, land use planning, and urban design, and he brings extensive consulting and research experience in these fields. While seeking to better understand major infrastructural megaprojects, he also involves himself in active transportation planning, streetscape design, and traffic calming techniques. 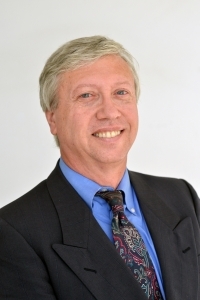 Having worked with both the Wisconsin’s James A. Graaskamp Center for Real Estate and UC-Berkeley’s Fisher Center for Real Estate and Urban Economics, he is highly skilled in real estate analysis and land economics. He has taught several planning courses at UC-Berkeley, and he currently teaches such courses as the History and Theory of Planning, Urban Policy and Planning, and Transportation and Land Use Planning at UCLA. He was awarded the Eno Transportation Leadership Fellowship, the Dwight D. Eisenhower Transportation Fellowship, and the National Science Foundation Graduate Fellowship. 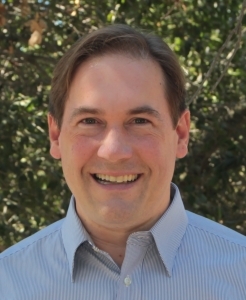 Mark Garrett worked as a Research Faculty and Communications Associate at the UCLA Lewis Center. 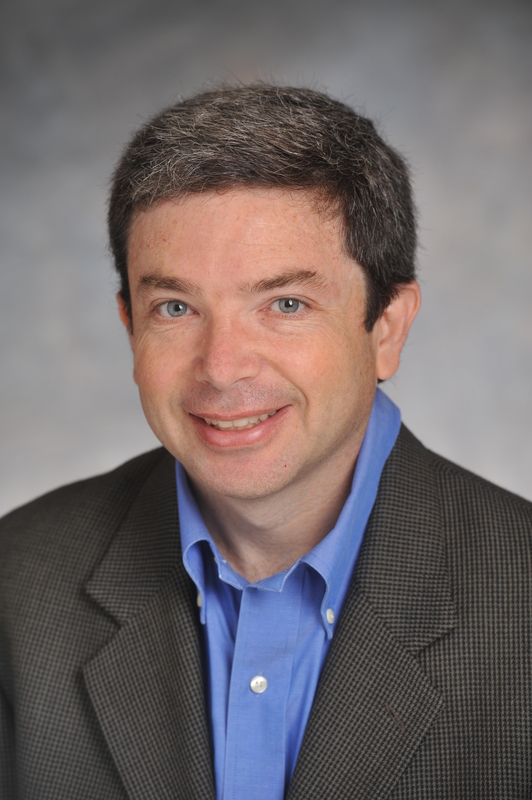 Additionally, Dr. Garrett was the general editor of the Encyclopedia of Transportation: Social Science and Public Policy (Sage forthcoming 2014). • How Much Does a Transit Trip Cost? 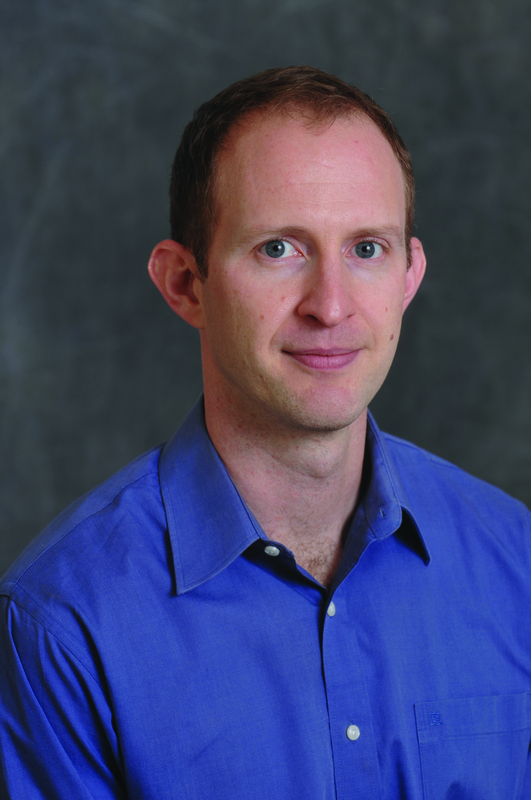 Dr. Michael Smart is an Assistant Professor of Urban Planning at Rutgers, The State University of New Jersey. His research interests has included transportation, immigrant, neighborhoods, LGBT neighborhoods, urban modeling, and GIS. 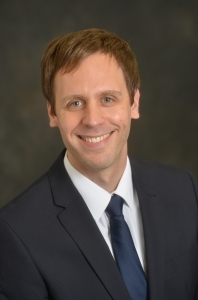 Eric Morris currently resides in Greenville, South Carolina where he teaches at Clemson University as an Assistant Professor of City and Regional Planning. Professor Morris is in the process of co-authoring a book alongside Professor Brian D. Taylor of UCLA and Professor Jeffrey R. Brown of Florida State University with regards to the history of financing of the freeway system. 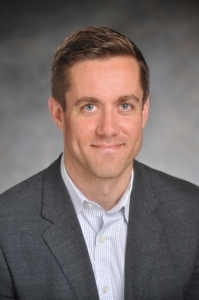 A new assistant professor of urban planning, Michael Manville is returning to UCLA Luskin after receiving his MA and Ph.D. in urban planning from UCLA Luskin. Previously, Michael Manville was an Assistant Professor of City and Regional Planning at Cornell University, which holds one of the most outstanding programs in North America.